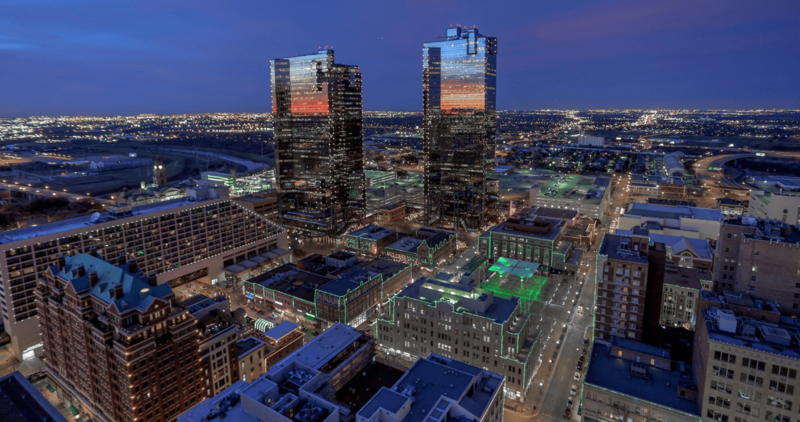 Live and experience your best life in the heart of downtown from this amazing home in the Tower! Walk to restaurants or enjoy watching parades, fireworks, and nightly displays of city lights from two balconies in this plan! Space has floor to ceiling windows ,soaring ceilings, and remote shades in LR. 2nd bedroom has a space saving Murphey Bed!Home includes high end system for music and surround sound TV. All sound components,receivers will convey! Accommodate guest in two guest suites on the newly renovated amenities area on floor 5. BBQ grills, pet walking area, pool, gym. You belong here!